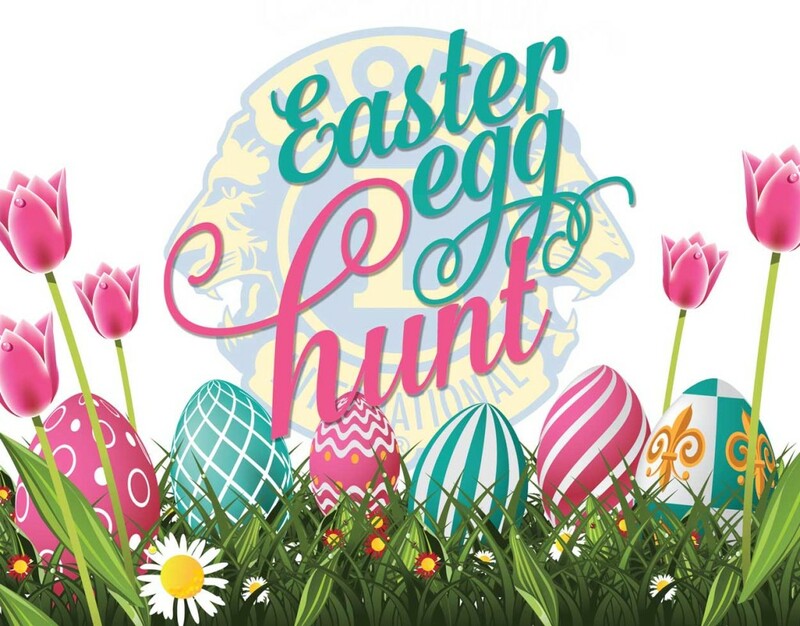 Westbury Lions will be holding their annual Easter Egg Hunt again from the All Saints Church Hall, Westbury on Saturday 20th April 2019. Commencing at 10am, we will have 200 easter eggs to give away to the children of Westbury as a huge thank you for the great support of our club over the previous year from our favourite community! We will also have a limited number of dairy free eggs. We also have our wonderful easter raffle so that mums and dads can also get in on the opportunity to fill up on chocolate over the Easter weekend, as well as refreshments. 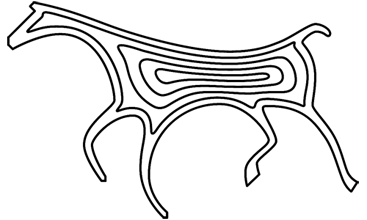 The easter egg hunt is free to accompanied children aged up to 11 years. One egg per child.